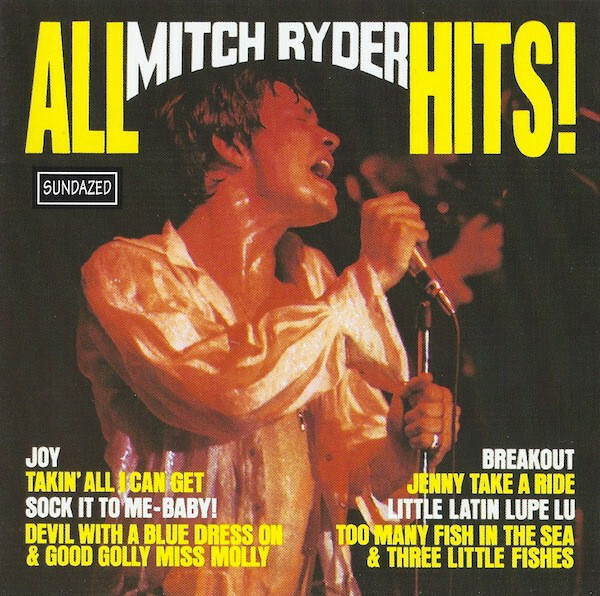 Although first recorded by Gertrude "Ma" Rainey, the inspiration for covering the song came by Mitch Ryder & the Detroit Wheels. Bruce Springsteen and the E Street Band long had "C.C. Rider" as part of their "Detroit Medley" encore, which achieved significant publicity on the 1980 live album No Nukes. Two live versions are released on the No Nukes compilation and on Hammersmith Odeon London '75. Bruce covered the song 11 times at full but was mostly used as a stable part of the "Detroit Medley". "See See Rider", also known as "C.C. Rider", "See See Rider Blues" or "Easy Rider", is a popular American 12-bar blues song, originally recorded by Gertrude "Ma" Rainey in 1924. The song uses mostly traditional blues lyrics to tell the story of an unfaithful lover, commonly called an easy rider: "See see rider, see what you have done," making a play on the word see and the sound of easy. 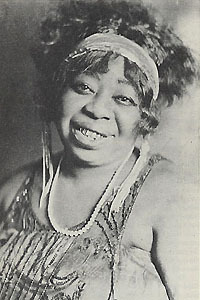 Ma Rainey's recording, "See See Rider Blues", was a popular song in 1925. Numerous musicians later recorded their own versions.